They came to have their babies. They went home sterilized. 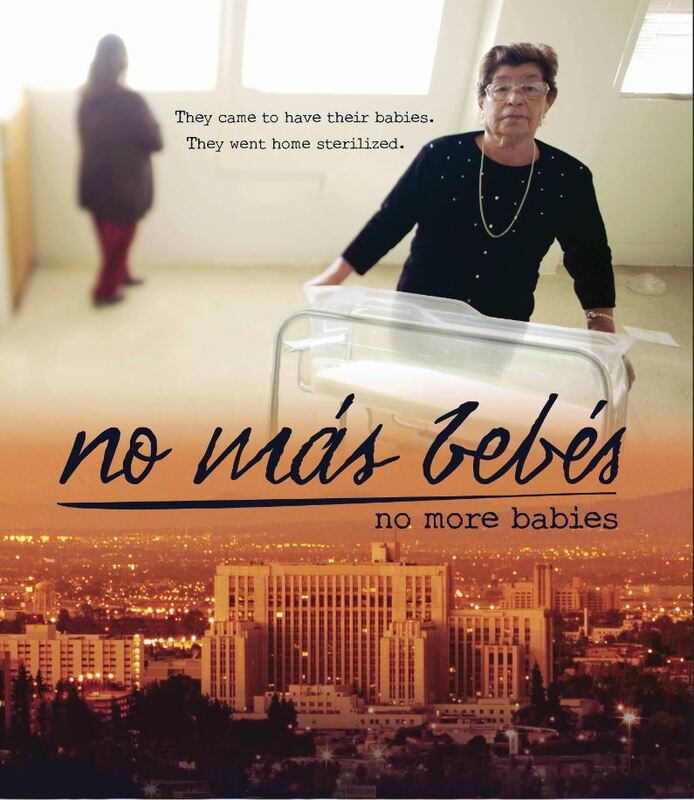 So begins the incredibly moving tales of the women chronicled in No Más Bebés(No More Babies), a heartbreaking documentary film based on the research of Latinx historian Virginia Espino. 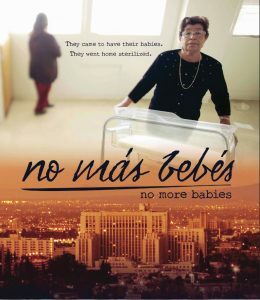 This is the story of Mexican immigrant mothers who sued Los Angeles county doctors, the state and the federal government after they were sterilized while giving birth in the 1970s. Led by an intrepid young Chicana lawyer, the mothers faced public exposure and stood up to powerful institutions in the name of justice. A discussion with Espino will follow the film. Light refreshments provided. This event is co-sponsored by the Social Justice Institute, the Baker-Nord Center for the Humanities, the Flora Stone Mather Center for Women, the Schubert Center for Child Studies, the Alianza Latina/Latino Alliance, SAVE (Sexual Assault and Violence Educators), Latino Medical Student Association, and the Baker-Nord Center for the Humanities. Free and open to the community. RSVP to socialjustice@case.edu or 216.368.7568.